‘Now More Than Ever’ is available for instant download. Click below to purchase or scroll down for more information. 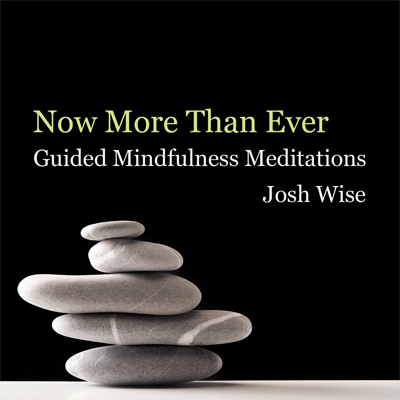 Josh Wise has been counseling individuals, couples and families for the past decade. He’s passionate about teaching mindfulness meditation and helping people develop skills to manage anxiety and challenging emotions. His work with mindfulness and relationships has been noted in Mindfulness Magazine. 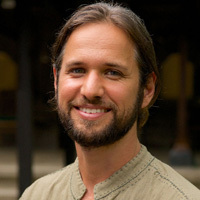 Josh has master’s degrees in Psychology and Alternative Education.